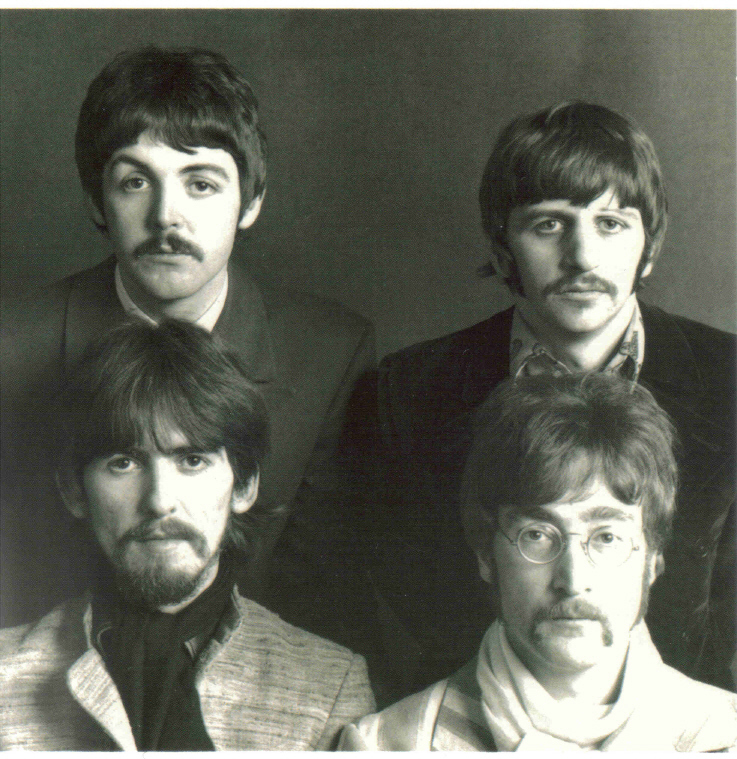 The Beatles Collection » Manufactures and decoding symbols. Universal Recording Corporation, Chicago. EMI master types were sent to Universal Recording Corporation for mastering, a process that involves the cutting of lacquer discs. The recording engineer who cut the lacquer hand etched his initials “RA” into the trail off area of the discs, along with each song’s master number. Subsequently another difference appearing in the trail off areas of the other variation is that the initials “URJ” appear instead of “RA”. Apparently, these discs were mastered by an individual whose initials “URJ”. His hand-etched initials are found in the trail off areas of many Vee-Jay singles pressed in 1964. Audio Matrix Inc, Bronx, New York. The lacquers were sent to Audio Matrix Inc. to prepare the metal parts necessary to manufacture the records. These metal parts included masters, mothers and the actual stampers used to press the records. Metal parts produced by Audio Matrix have the company’s logo machine stamped into their trail off areas, which transfers to the finished record. The sharpness of the logo varies among individual records. This is due to the image on the stamper wearing down from excessive use. On some discs the words “Audio Matrix” are clearly visible while on others all that remains is what appears to be a series of dots. Job numbers of Monarch Records. The discs manufactured by Monarch Records contain a hand etched job number preceded by a triangle symbol. 1. ARP – The American Record Pressing Co, Owosso, Michigan. 2. MR – Monarch Record, Los Angeles, California. 3. no – Southern Plastics, Nashville, Tennessee. 4. T1 – Columbia Records, Terre Houte, Indiana or Bridgeport.